Pokemon Go released. Is it too late to impact SA market? Pokémon Go has hit the world like a monster invasion. Millions have taken up the challenge to catch ‘em all. Pokémon found everywhere and all you need to see and catch them is the Pokémon Go app. The game has been released in quite a number of countries and as of 05 October 2016 South Africa has been added to the list. When you start the game, you are asked your date of birth and sign up with your Google account or with your Pokémon Trainer Club identity. Soon after, as in the Gameboy games a professor, this time, Professor Willow appears giving you a short introduction and explaining the game a little. You then choose your gender, after which you get to customise your character look, changing your hair colour, skin colour, eye colour, hat, shirt, pants, shoes and backpack to fit your requirements. The next step you get to catch one of three Pokémon to be your starter. Since the game currently only have Kanto Pokémon available your starter Pokémon are Bulbasaur, Squirtle or Charmander. Next, you get to name yourself. This part may be tricky. Example: You can’t name yourself Blue if some else in the world already used the name, it may take a while to find the right name for yourself. As in previous Pokémon RPGs, you throw Pokéballs to catch Pokémon but in the previous games, you battled them, with Pokémon Go you just focus the Pokéball, wait until the green circle get smaller and throw the ball at the Pokémon. With luck, you catch it immediately. The secret of the game is walking. To catch a Pokémon you have to harness you ‘inner Ash Ketchum‘ and walk. Pokémon might pop up anywhere, at any time, usually one to three at a time. The game app alerts you that a Pokémon is nearby by vibrating your phone. In Pokémon Go evolving or powering up Pokémon works differently than the RPGs. 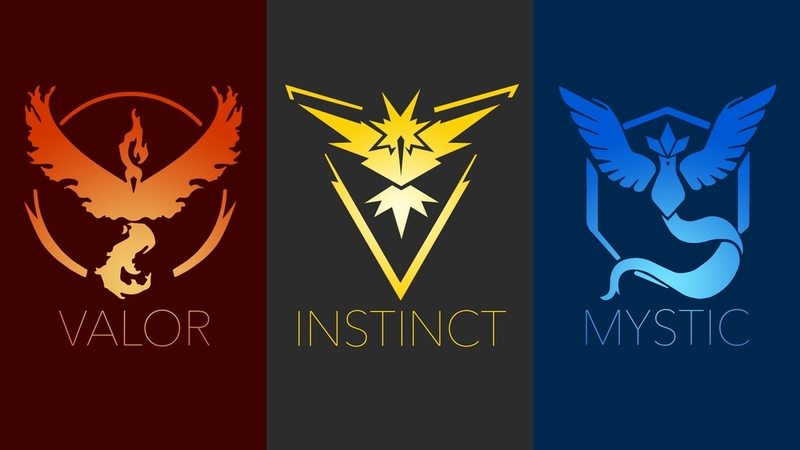 The concept is that the more Pokémon of the same species you catch, the easier it is to evolve or power-up your Pokémon. Each time you catch a Pokémon it gets registered to the Pokédex. By catching and walking, you yourself can level up and more choices open up to you. Each Pokémon you catch also earn you Pokémon Candy. Enough candy enables you to evolve a pokémon. Let us use Pidgey as an example. See if you have enough pidgey candy. Pidgey evolve if you have 12 Pidgey candy. Click on the evolve button. A nice animation appears showing your pidgey going to its next evolution, Pigeotto. Choose the evolve option and an animation appears showing your Pidgey evolve into a Pigeotto. Pokemon Go just released in SA but is it too late to impact the SA market? A multitude of South African Pokémon Fanatiks already found ways to play the game by downloading hacked apps with settings set to locations where the game was already launched. It has been alive and well already here. Since the game was released, that same week, you could already meet upcoming Pokémasters walking around, catching Pokémon, hatching eggs and battling at Pokégyms. Facebook and twitter came ablaze about South Africans proudly showing off their Pokémon they caught or hatched. Is it too late to impact the local market since the game has been here from the start. The only difference being that the game can now be officially downloaded and updated from the app store. Some would say yes, it is too late and other may say no. Only time is going to tell if the appeal for Pokemon Go is still there. Pokémon Go is a great game. It helps people that are glued to their computers to get out and enjoy the fresh air, find places in their neighbourhoods they have not seen before and get in a lot of exercise. People even have boasted about how much weight they shed off since they started playing the game. Already players have journeyed to other countries in their search to catch them all, meaning it is an asset to tourism. Pokéstops are usually near places of cultural and historic interest, so the game also promotes learning more about your and your fellow countrymen’s cultures. It also helps you to meet new people, make new bonds. We can talk about the negative aspects such as people causing accidents because they try to catch Pokémon in the middle of the road, but that is not the game’s fault. We as people have the ability to be responsible and considerate, and we were all taught when we were young to be safe and careful, we cannot blame a game for our own mistakes. Want to know more about the game or struggling with a Pokémon Go related problem? 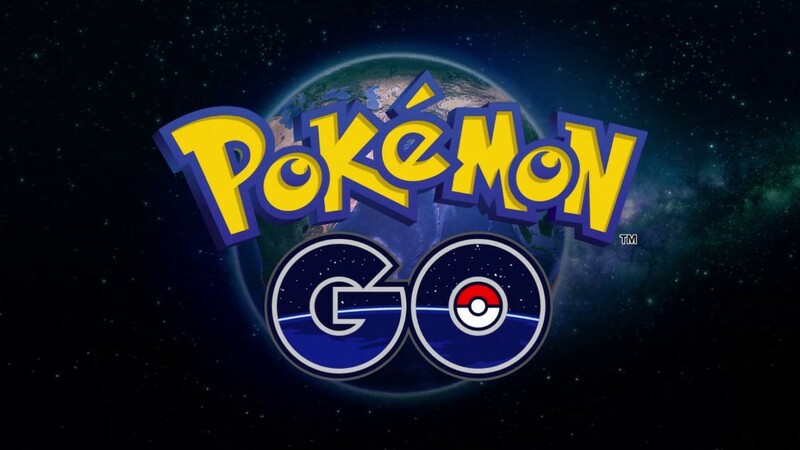 Here is a link to the official Pokémon Go website to help you.